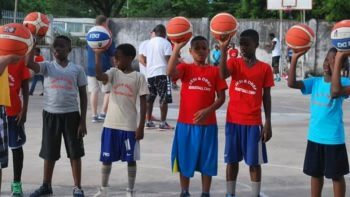 zanzibar Basketbal awareness | Kind.Fund: Crowdfunding and fundraising for personal causes and charities. 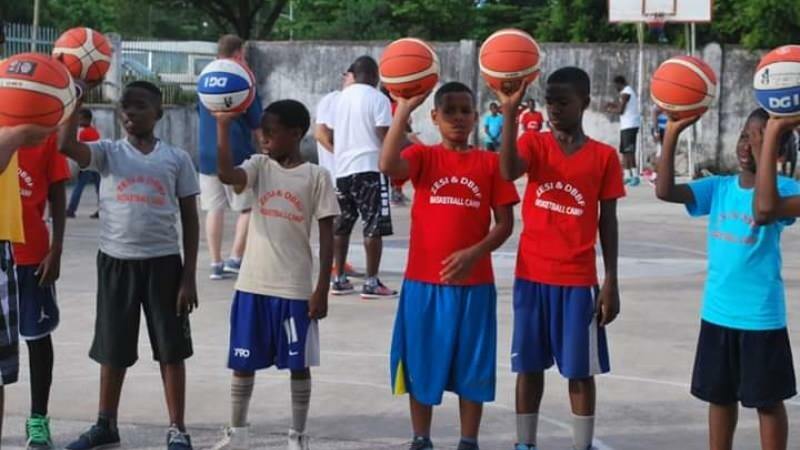 Am Jumaa Ahmed swedi, Basketball player and the trainer for kids fundamental Basketball, am study Degree of internation relation and diplomacy, i live at zanzibar Tanzania, i came up Witu this campaign idea to hela kids to learn the sport and the sana time to get education through learn because i my self i have very intresting story about sport help me to i quire education up to now university level i always think which way yung once they will know importance of sport and insted moving around of street using drugs and other effective thing in their life and end up to ne criminal this campaign i design it will help the to build their health and knowelegy, i Donate that amount of money to make sure i can do this work in every carner gere in zanzibar to provide assistance for kids in education and needs sport equipment during the campaign i have started already but i found my seli getting hata tume because of financial issue, thia campaign is going to give education of life and health that why i called Basketball awareness in every angle Disease, poverty, Discrimination, Education, peace ect.. Please put the haert of Humanity to letf thia be successfuly and very effect to youth who are suffering with lack of awareness.